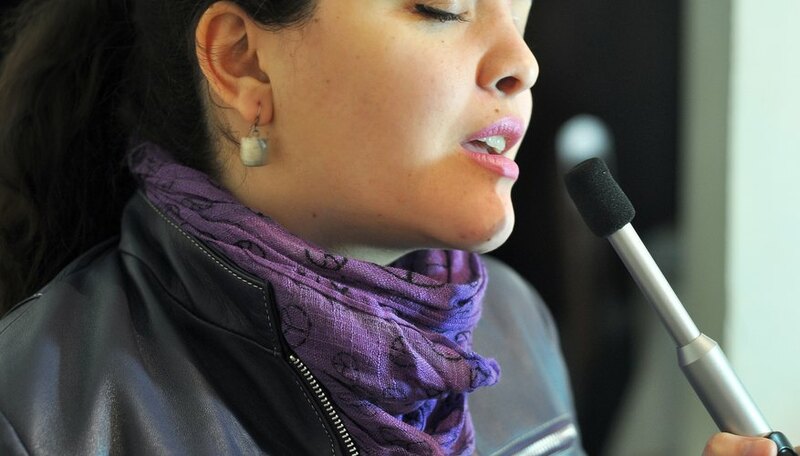 Singing can be taxing enough on your vocal cords, without the added problem of a sore throat. It is important to soothe your throat before you sing for the quality of your sound and your health. Vocal techniques for relaxing your throat can help, as can many of the same remedies for treating a sore throat when you have a cold. There are many sprays and lozenges on the market for singers, but luckily you can take some steps at home that are inexpensive, easy ways to soothe your throat before you belt out that tune. Cut one or two slices of lemon and place them in a cup. 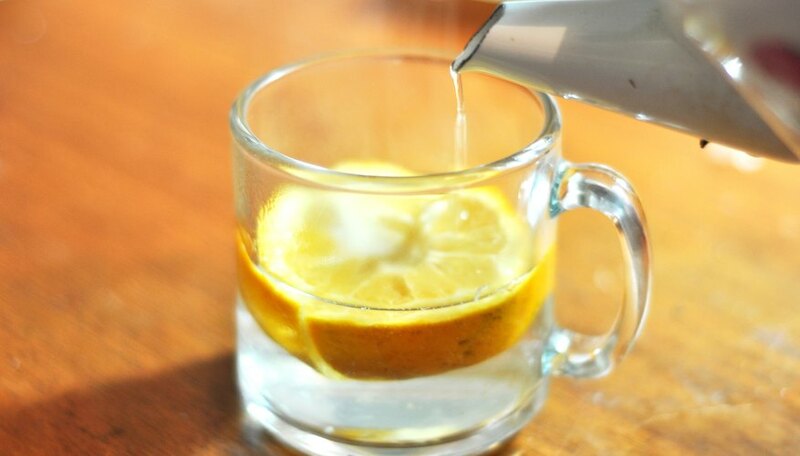 Boil water and pour it in the cup over the lemon. Add a spoonful of honey to the cup, stir and drink slowly once it has sufficiently cooled. 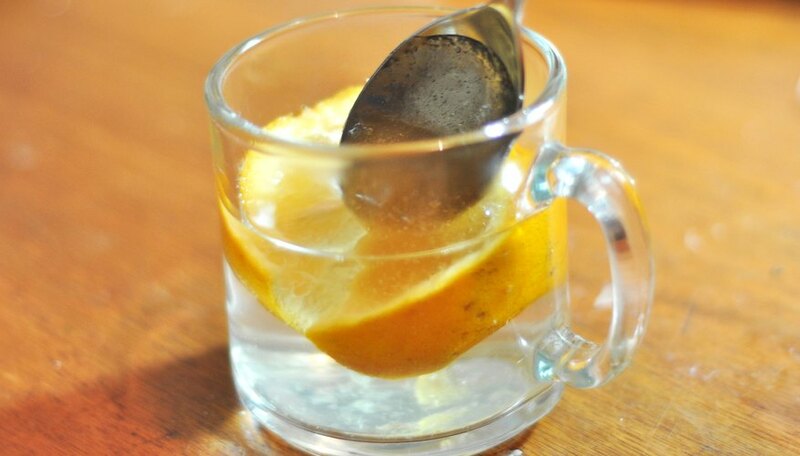 Gargle with some warm water and 1 tablespoon of salt as another option if your throat is still not soothed by the lemon and honey. Sleep with a humidifier by your bed. The extra moisture will help soothe your throat. Breathe deeply to the full capacity of your lungs and then breathe out, exhaling all the air from your lungs. 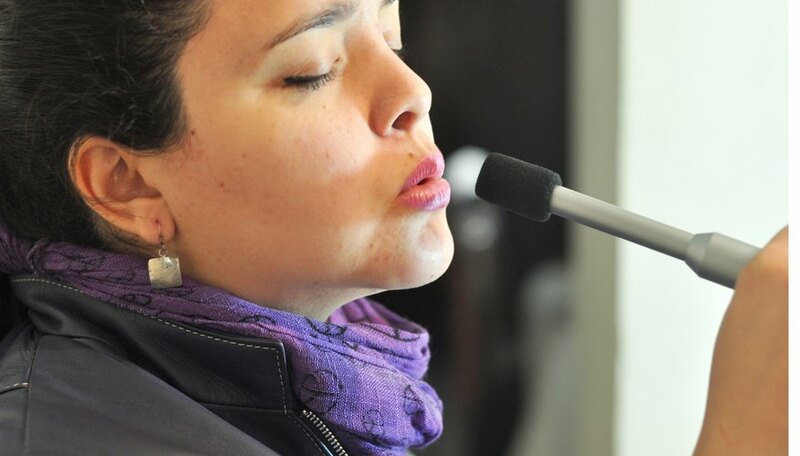 Repeat this several times for relaxing your throat and creating breath control when singing. Perform vocal exercises like humming, lip bubbles or buzzing, and tongue drills or clicking to help soothe, relax and warm up your throat. Clear your throat with a low, whisper tone cough to help prepare your throat for singing, without straining your vocal cords. Drinking 2 to 3 quarts of water per day will also help keep your throat lubricated and soothed for singing. You can cause damage to your vocal cords if you sing with a sore throat. It is imperative to avoid loud yelling that can strain your throat, especially prior to any singing engagement. Also, the website Vocal Sphere suggests avoiding dairy products, which can produce mucus, leading to a congested throat.